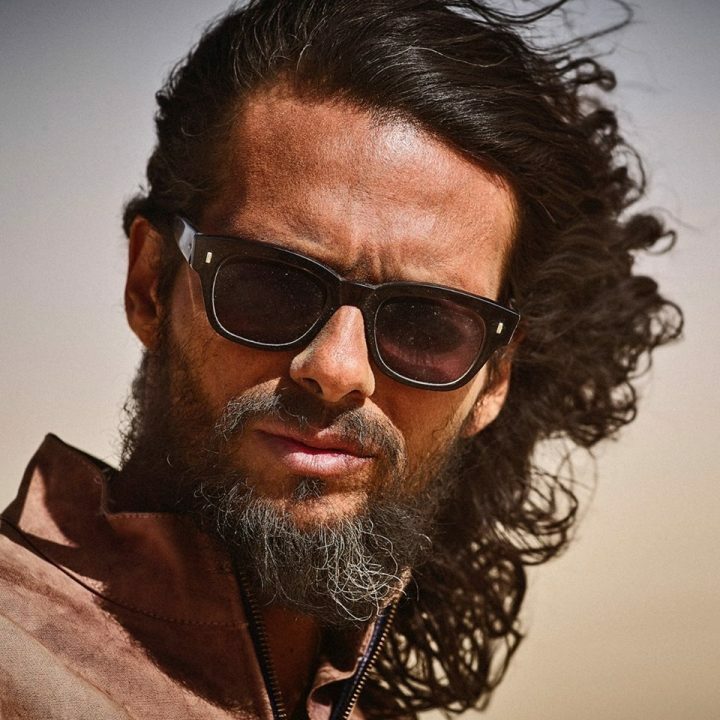 The “multiple Grammy and Latin Grammy winner, inductee of the Latin Songwriters Hall of Fame, bilingual, bicultural poet, visual artist, and explosive live performer” Draco Rosa will be in Chicago tonight playing in Pilsen’s Thalia Hall. Tickets may still be available here. His new album, Monte Sagrado, is available on all digital platforms (and even as a bundle that includes some cafesito). 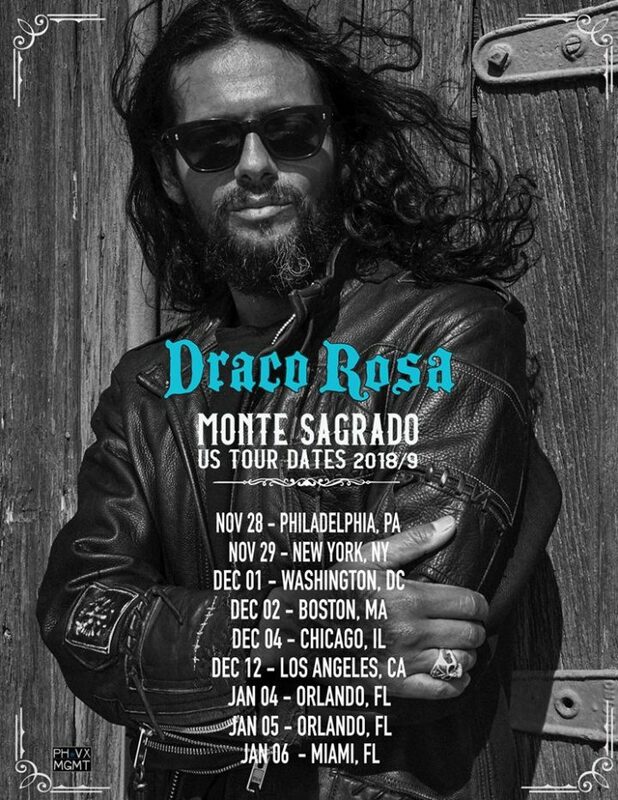 Draco’s latest release, Monte Sagrado, initially flourished when he found himself at a turning point in his life. He had been busy, healing from non-Hodgkin’s lymphoma in his rain forest sanctuary in Puerto Rico, and had not released new music in years. During the album’s recording, Draco decided to focus on old school basics, using standard rock instrumentation and the energy of “live” analog recording. Though he had intended to release the album sooner, Hurricane María appeared. 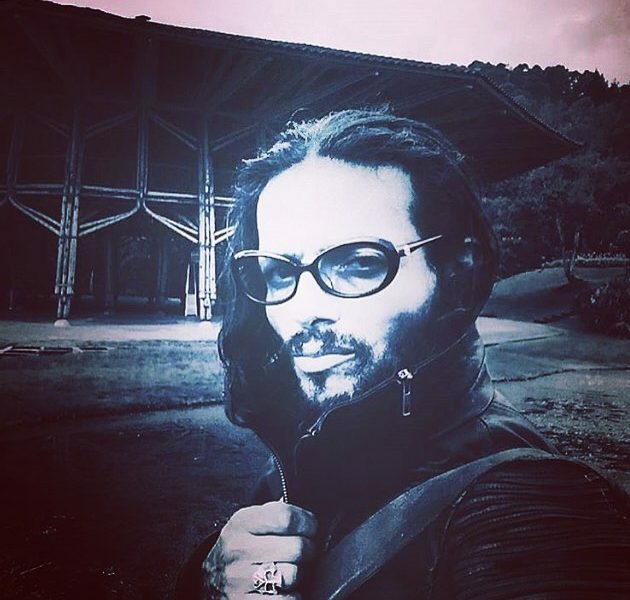 Eventually, leading up to its official debut, Draco Rosa has released several new (with some animated) videos to accompany songs like 333, Dentro de Ti and the most recent, 2nite 2nite, a track which he refers to as a celebration of life and of gratitude.